The Cut, Bonfire and Digit Books teamed up to deliver an interactive workshop built around a 'fantasy' client. 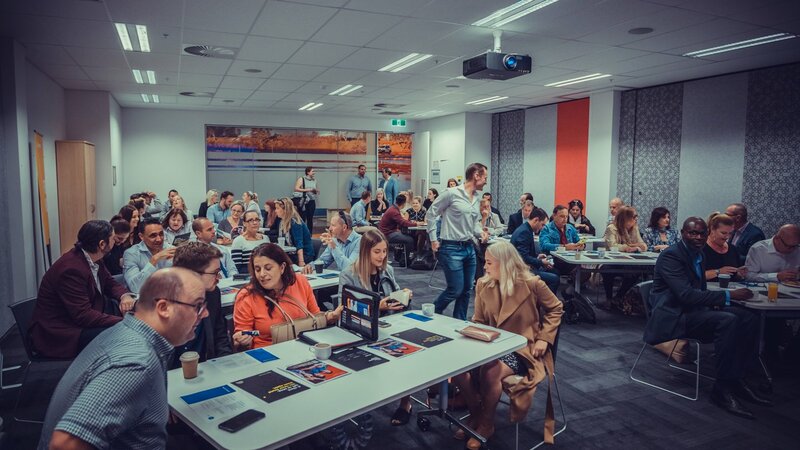 We showed a room full of business owners how to approach communication strategies, brand design, financial technologies, digital marketing, websites and SEO campaigns. 2018 has been 'The Year of the Event' for our team here at The Cut. We have brought together various businesses to collaborate on various events, and we've been invited to speak at other special events too. 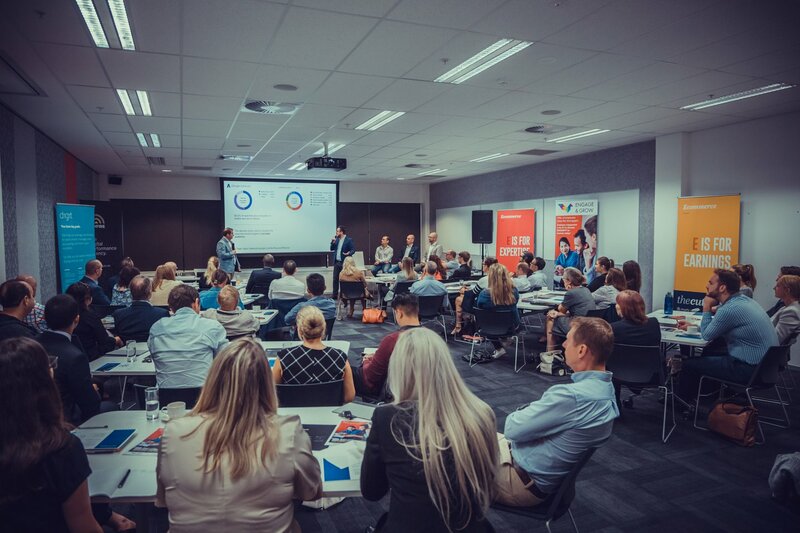 When we put on an event like this one, we look for businesses to partner with who have complimentary skill sets, so together we can give maximum learning value to Perth business owners, directors and marketing professionals. 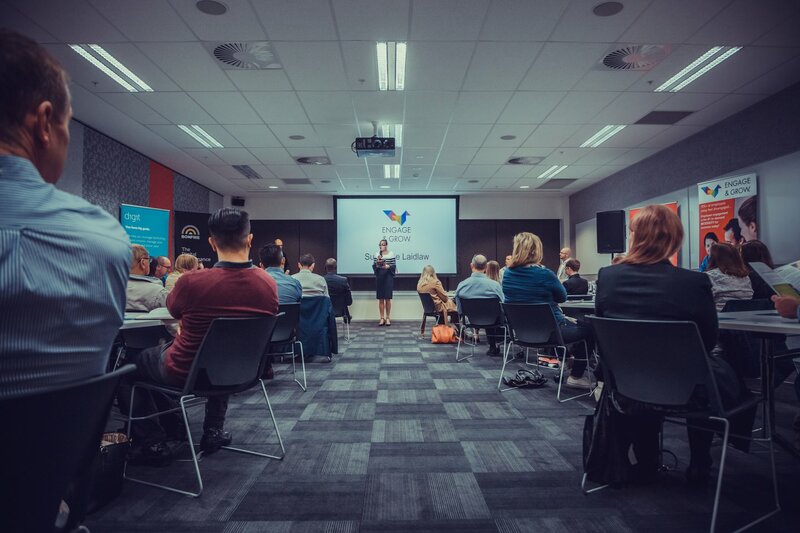 For this event, we brought together The Cut, Bonfire, Digit Books and Liberty Offices to give an expansive workshop style presentation in which each presenting business spoke about their own specialisation. This was the first event of this kind that we have done, and we're happy to say that it was a success. We filled the room, kept the audience engaged, and had a few laughs as we shared some learnings. 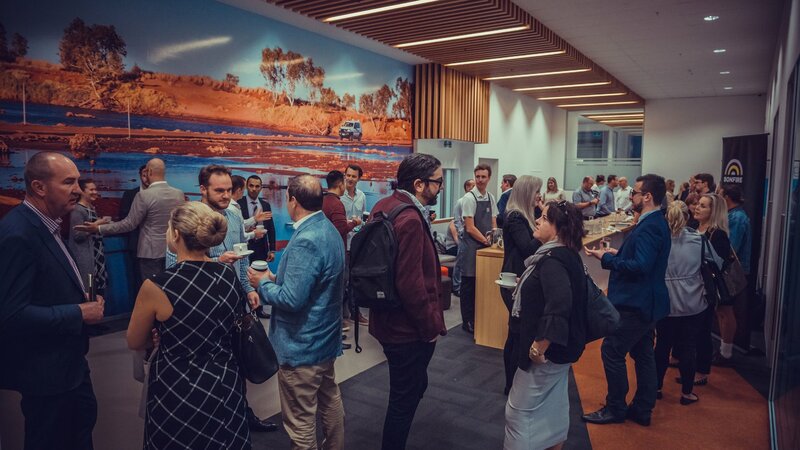 It is very rewarding for us as leaders in the digital landscape, to bring business owners into a room, and share our experience and knowledge face to face. We can answer their questions, get to know their challenges and concerns, and take their feedback. We're looking forward to doing more of these events. 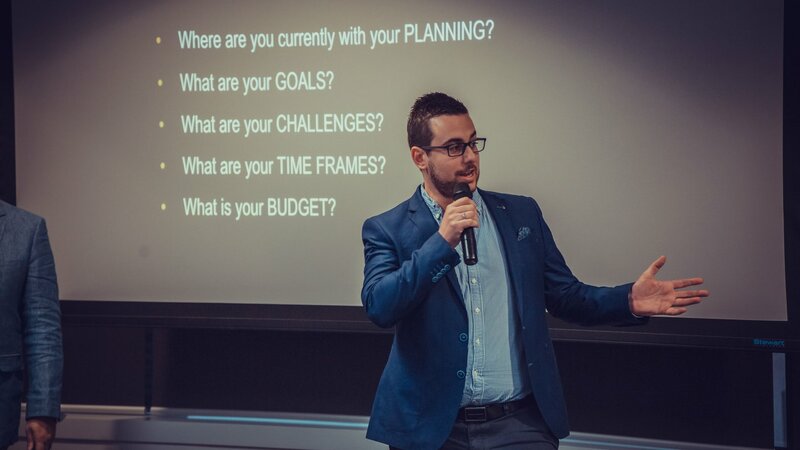 Our concept with this event was to invent a 'fantasy' client and take the audience through our process as the three specialist businesses collaborated to help the 'Hipe-bikes' business solve brand, financial, website and digital marketing challenges. We worked through a full process, starting with communication strategy, brand design and moving into modern accounting technologies to get the client organised and automated and ready for expansion. Then we looked at their opportunities for digital marketing including budgets and KPIs. We reviewed their website requirements that included ecommerce and online bookings. And we finished with Bonfire showing how they would drive traffic to this business to help them grow and expand. The Bonfire business started at around the same time as Google did. 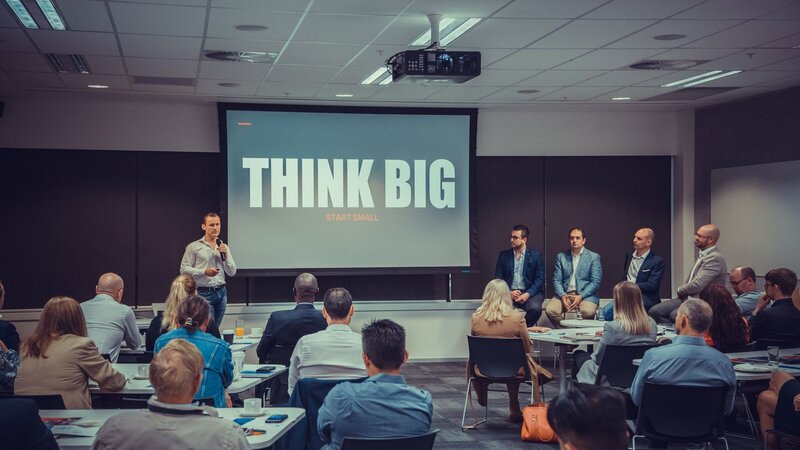 That means our team have massive depth to our experience and there's nothing we like more than the opportunity to share our knowledge with business owners who are looking for more digital learning and opportunities to grow. The Cut and our event team would like to thank everyone who came along, and we look forward to hosting more learning events that deliver an original approach and high value learning. If you'd like trusted guidance on branding, websites and ecommerce, please contact The Cut any time. We're always happy to meet new people and share our insights on your business.